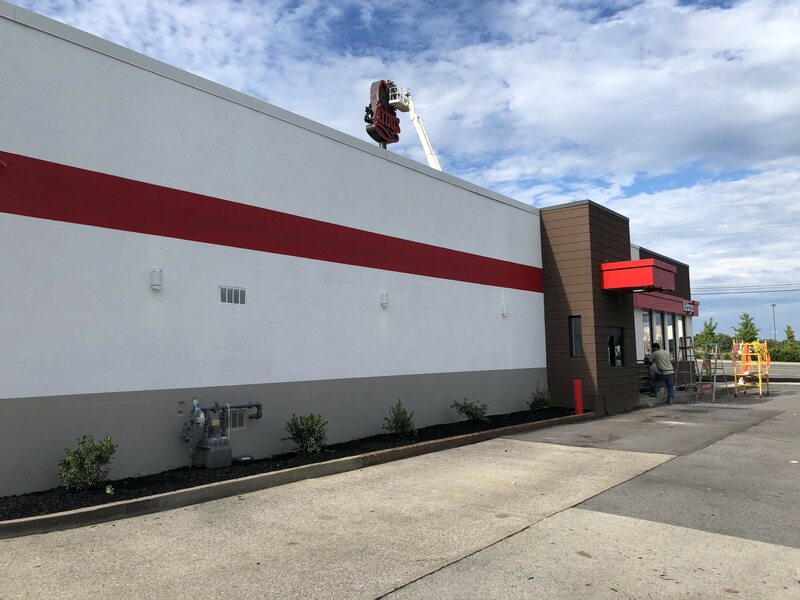 Flat Roof Renovations for Juliet, TN Arbys! 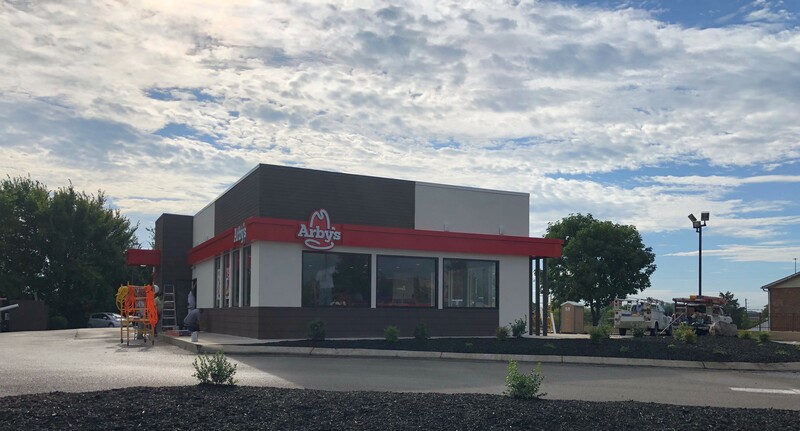 Description of Work: Just like the other Arby's locations in Tennessee, the local Arby's in Juliet, TN requested that we perform our flat roof repair and custom metal coping bundle for them as well! 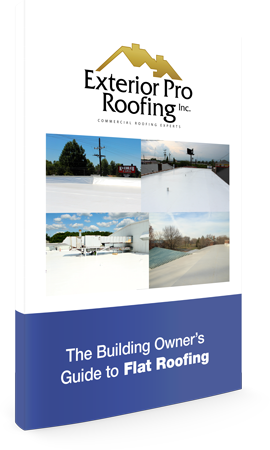 Seems like all Arby's restaurant want in on our roofing skills!